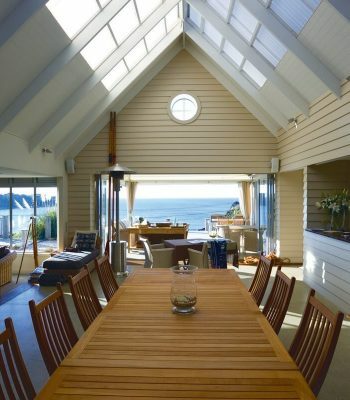 We supply a range of affordable options for exterior panelling and cladding. Sourced from leading brands these are affordable, with no compromises on style or quality. 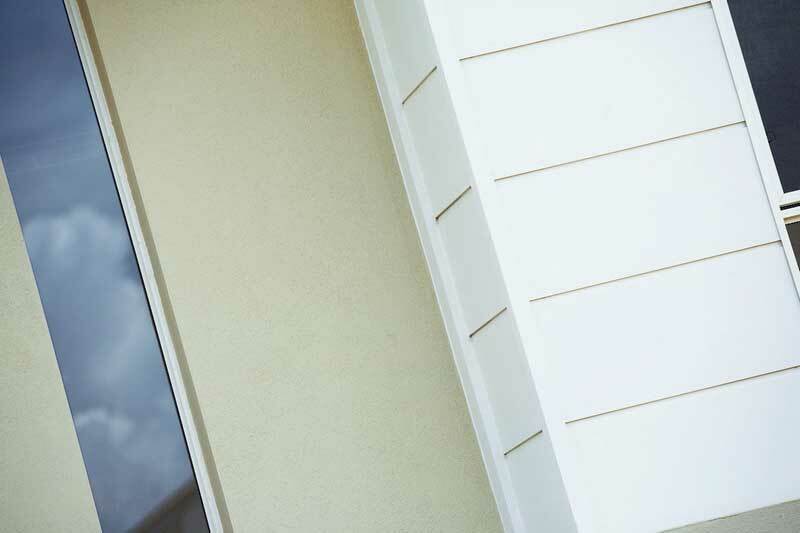 Easylap™ panel is a rapidly and easily installed solution for external wall cladding in residential and medium-density housing. This easy application makes it perfect when a uniform broadwall cladding is required. 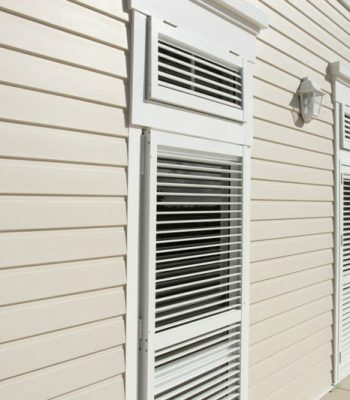 It’s suited for full wrap or composite construction designs and is pre-primed with a shiplap edge joint along the two long edges, making it ready for finishing with a site-applied textured. 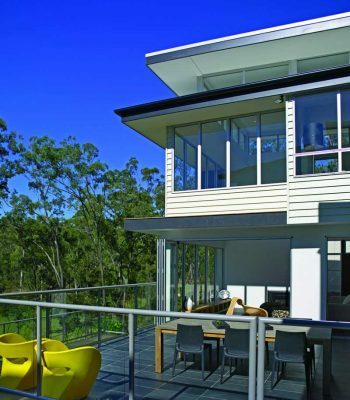 Suitable for residential buildings with its robust, pre-primed base sheet this cladding is able to be finished on-site with a specialised 2mm thick texture coat system. The HardieTex™ system, or blue board, provides a flawless canvas for a diverse mix of colours and textures to match your own creative desires. 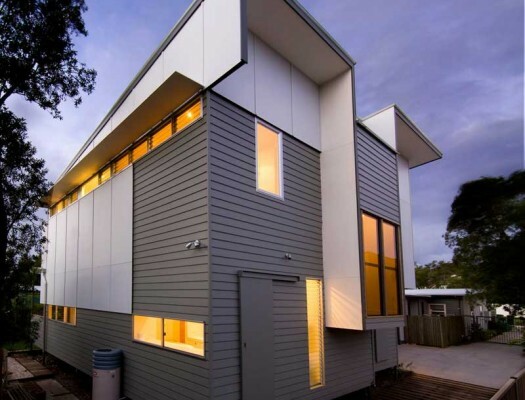 Used in new medium density and renovations in residential homes the smooth, flat panel of HardieFlex™ sheet gives a timeless aesthetic as external cladding, eaves and soffit linings. 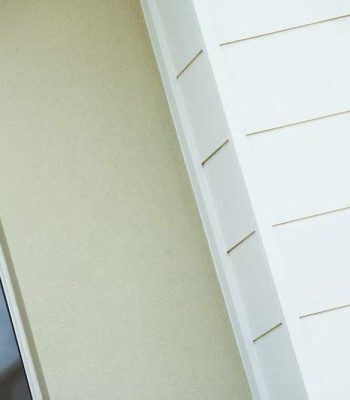 HardieFlex™ fibre reinforced cement sheet is painted on-site to create a flat panel look and used with Scyon™ Axent™ trim is easy to achieve a variety of appearances. It’s fast to install, lightweight with square edges and resistant to damage from termites, rot and fire. A pre-textured and site-painted sheet that is suitable as internal or external entire wall cladding, or alternatively as fantastic feature walls or gable ends. 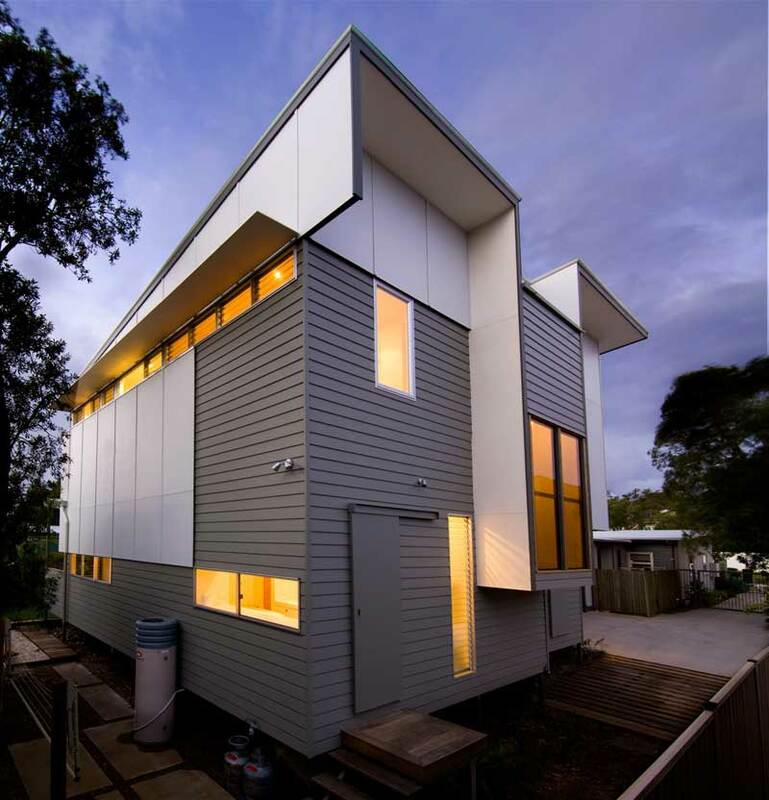 Available for residential use in two absolutely timeless styles: PanelClad® Stucco sheet resembling a rendered cement look and PanelClad® Textureline sheet resembling rough-hewn timber. These styles are perfect on either timber or light gauge steel framed homes, being lightweight and with easy installation. 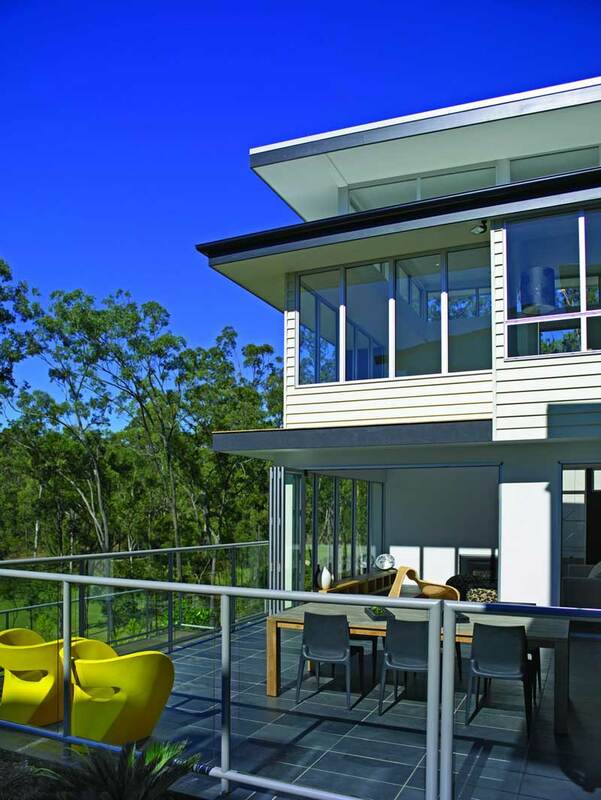 To get a prompt quote on any of these beautiful external cladding solutions contact your local Big River branch.